A hands-on session of working with the Bach Flowers through discussion, exercises and casework. You’ll come away equipped with an overview of Flower Essences, how to recommend and prepare them, plus you’ll make up your own treatment bottle to try. 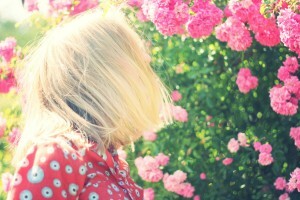 Beyond the popular ‘Rescue Remedy’, Bach’s simple system of 38 essences are a complete and supportive system of mental and emotional healing. 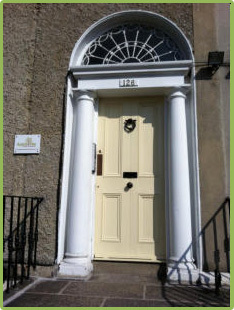 Mark has 10 years experience in Homeopathic practice and lectures in Bach Flowers and other remedy systems at the College of Naturopathic Medicine, Dublin.